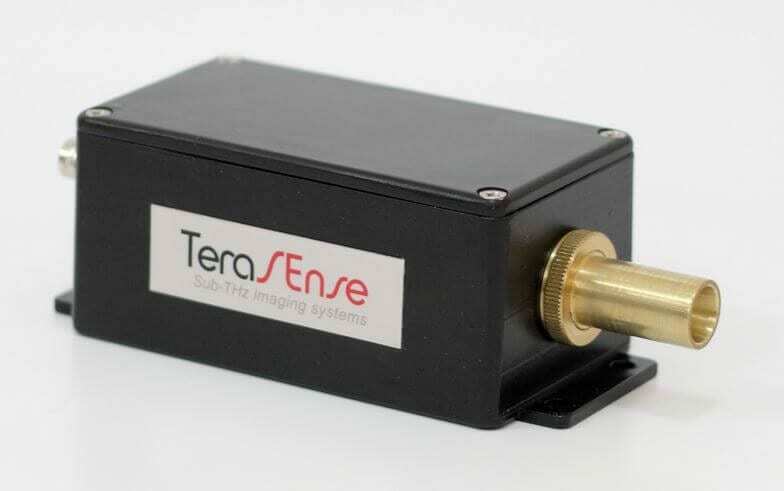 Terasense Terahertz Imaging Cameras | EINST Technology Pte Ltd.
Terasense has developed an original patent-protected technology for making a new type of semiconductor detectors for sub-THz rays operating at room temperatures. 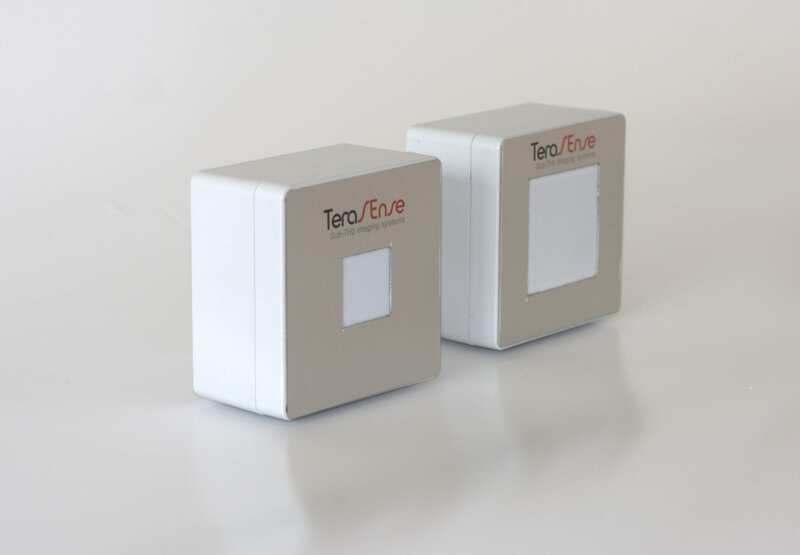 The detectors can be combined into a compact and rather inexpensive sensor array (similar to CCD/CMOS sensors in a photo camera). 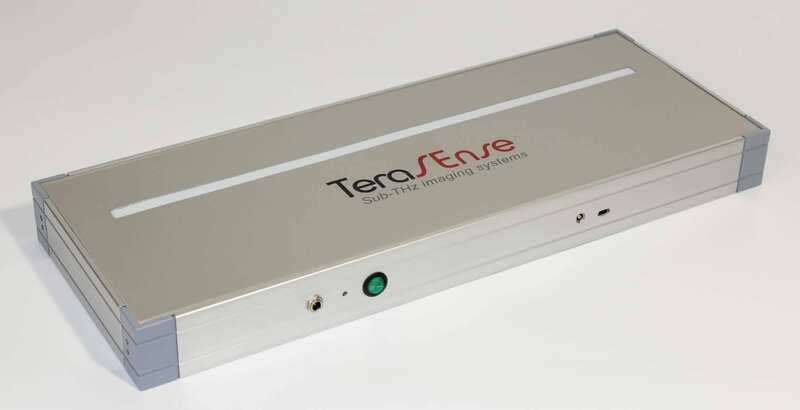 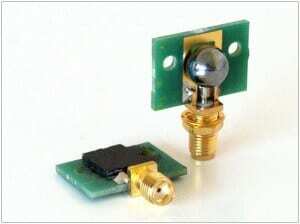 The Company is developing imaging applications for THz and sub-THz frequency ranges based on its sensors. 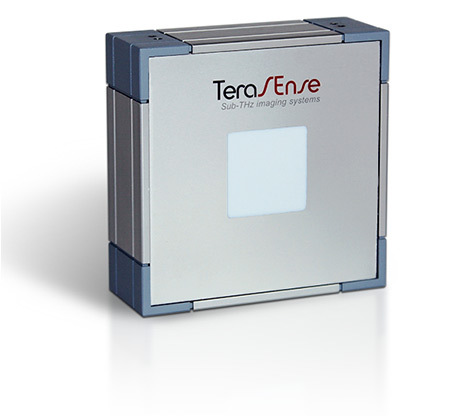 The detectors proposed by Terasense have good responsivity comparable with other available detectors working in sub-THz range (0.1 – 0.7 THz), but in contrast they are low-cost, has uniform pixel-to-pixel sensitivity (pixel-to-pixel deviation of the responsivity is less than 20% ) and they can be easily produced in large quantities in the form of 2D array thanks to compatibility of the Terasense technology with mass semiconductor manufacturing lines. 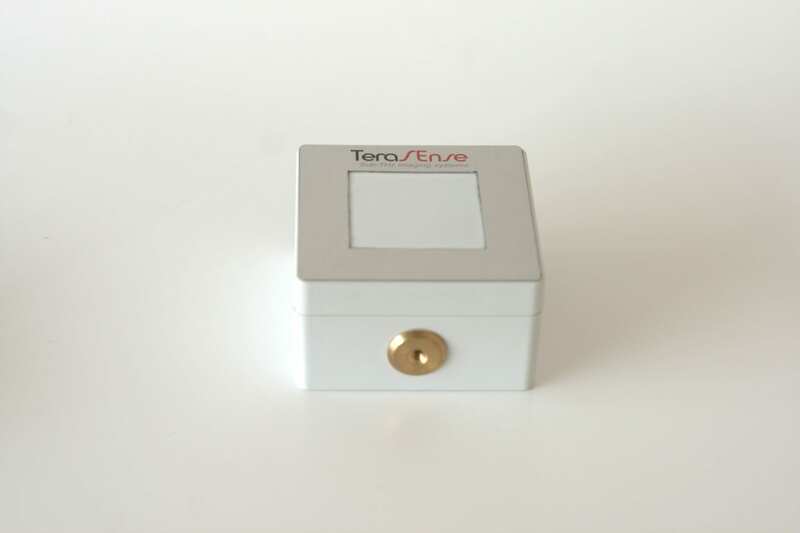 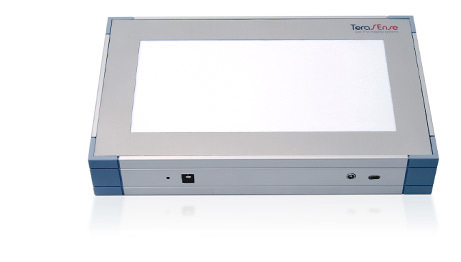 Therefore, the detectors are suitable for use in the sub-THz camera without any moving parts.